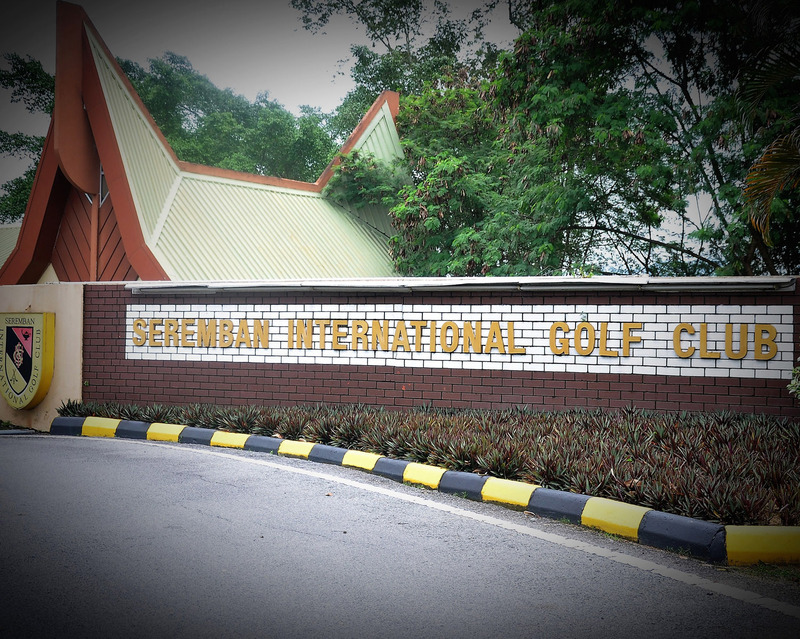 As one of Malaysia’s oldest courses, SIGC’s origins can be traced back to 1952 when tree holes were built by British planters in the vicinity of the Seremban Lake Gardens. The club was formed and the course expanded to six holes by March of 1953, with a tin shack serving as the clubhouse. New Operation Hours for Golf Counter / Reception is from 6.30 am to 8.00 pm. Your kind co-operation is highly appreciated. Any cash transaction can be made at Golf Registration Counter on a daily basis including Saturdays, Sundays and Public Holidays.